Welcome to our new website, MasterIELTS.com! All Master IELTS workshops are specially designed to prepare students planning to take either the Academic or General Training IELTS exam. Intensive five-hour workshops focus on specific test components. Choose a specific workshop to concentrate on your areas of need. Small class sizes for maximum benefit. Taking IELTS for the first time or repeating it? Need IELTS for professional, immigration, or academic purposes? Need feedback on writing and speaking tests? 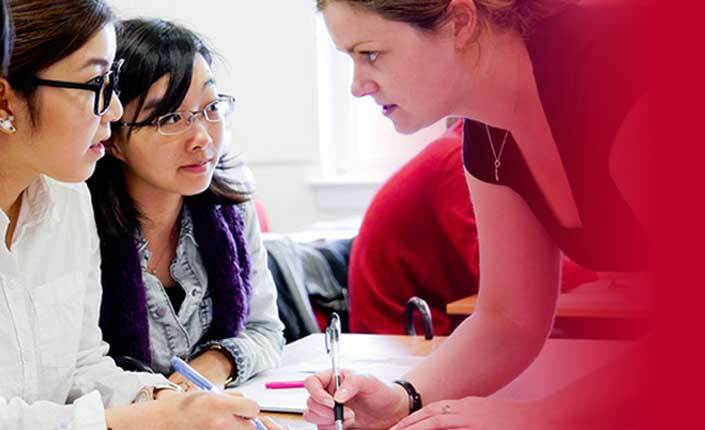 Looking for guidance and support from a professional IELTS tutor to help you prepare? Sign up with an experienced IELTS tutor to achieve IELTS success beginning today. Initially, IELTS seemed very complicated ​to me. However, ​Master IELTS classes were truly beneficial to me and I ended up with an overall band 8. ​My tutor is an amazing IELTS instructor who helped me according to my own strengths and weaknesses. She used her experience to tell me clearly what the examiners are looking for. I am very grateful for what ​Master IELTS has done and I strongly recommend ​them to any student who is preparing for IELTS. I strongly recommend tutors in Master IELTS since they can illustrate the expectations of IELTS test clearly and teach how to satisfy the expectations. Before I had no clue about the IELTS test, but after a few weeks lessons, I learned so many helpful tips and techniques which helped me get a​n overall band score of 7.5​. Thank you Master IELTS​. I really appreciate your help and encouragement. At Master IELTS, we specialize in IELTS test preparation. Let Master IELTS help you achieve IELTS success with one of our professional IELTS tutors for personal one-on-one tutoring or register for one of our test-specific workshops. © 2017, MasterIELTS. All Rights Reserved.